After all the emergency vehicles are gone, your home is left with fire and smoke damage and vast water damage from firefighting efforts. The first 48 hours are highly critical, we have highly trained technicians who specialize in fire clean up and restoration, to restore your home to pre-fire form. Our technology and advanced equipment is used to ensure your home is cleaned and restored in a timely manner. 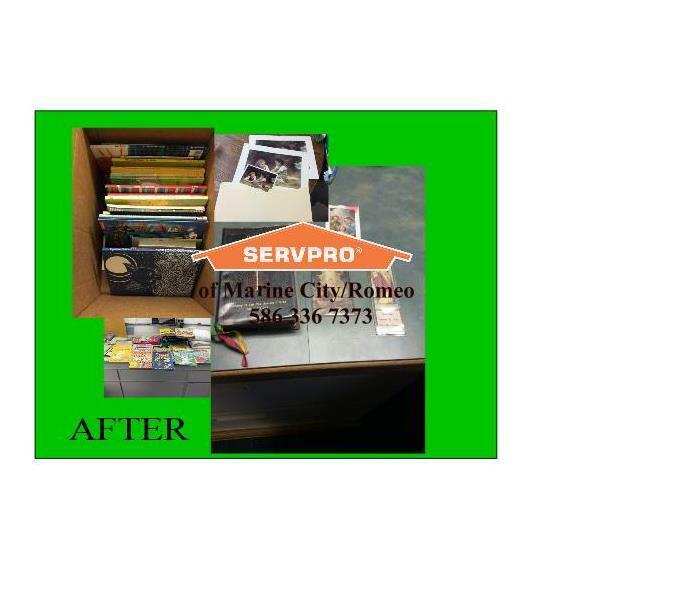 SERVPRO of Marine City / Romeo has helped to clean and restore homes in the Cottrellville area and continue to work in our local communities. 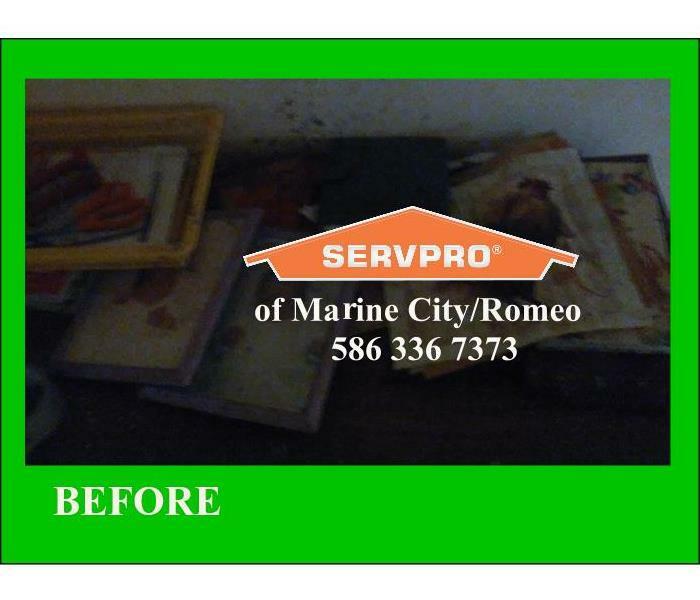 Call SERVPRO of MARINE CITY / ROMEO 24/7 365 days a year to service your property to preloss condition.